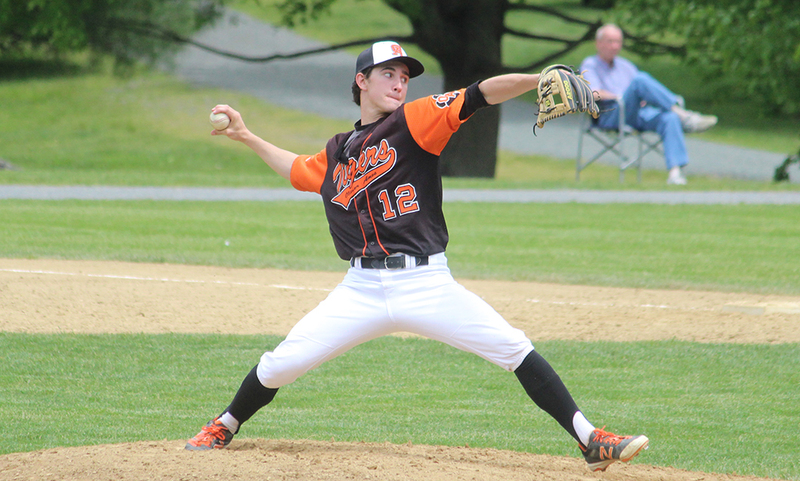 Oliver Ames, 6 @ New Bedford, 9 – Final – After New Bedford jumped out to an early 9-0 lead, the Tigers battled back, even putting the tying runs on base in the seventh inning but were unable to complete the comeback. 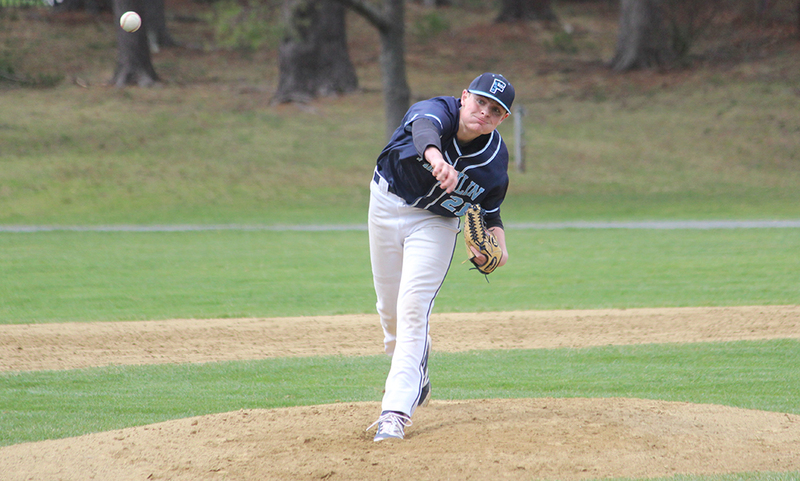 Seniors Josh Minuskin and Kevin Geary each had two hits and two RBI for Oliver Ames and Sam Burr had a pair of hits. 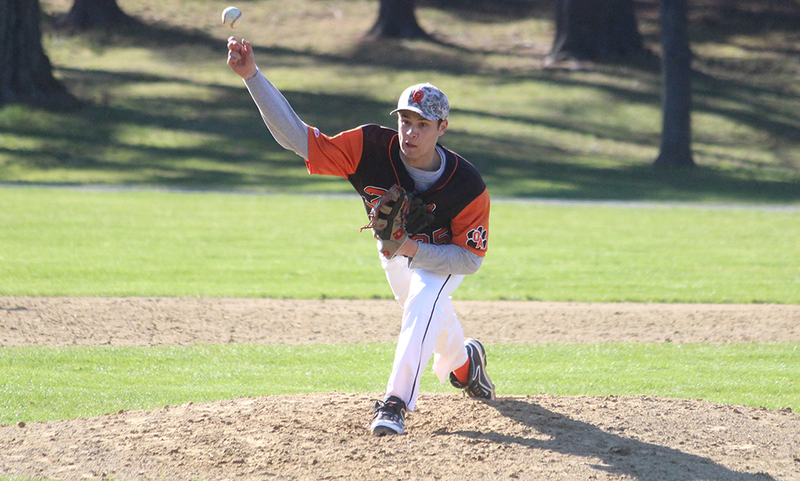 Oliver Ames, 7 vs. Milton, 3 – Final – Senior midfielder Aidan Connly and sophomore attack Eric LeBlanc each scored a pair of goals and notched an assist in the win. Attleboro, 16 @ Taunton, 2 – Final – Hannah Moniz and Abbey Kingman eached scored once for the Tigers while Lorna Li made 14 saves in net. QUINCY, Mass – Just as the final seconds of the first half ticked away, Oliver Ames came up a yard short of taking a lead into the break. With North Quincy getting the first possession of the second half the Red Raiders had a chance to capitalize on the momentum it gained from its big stop to end to first frame. Instead, Oliver Ames stole that momentum back when senior Kevin Geary made the first of two huge plays in the second half. North Quincy elected to go for it on 4th and 1 on their own 35 but Geary ended up in the backfield and with the help of a host of Tigers, brought quarterback Joe Fallon down for a turnover on downs. Four plays later, Oliver Ames found the back of the end zone to take the lead and never looked back in a 26-15 win over North Quincy. After the turnover on downs, Liston Funai (14 carries, 144 yards, 3 touchdowns) scampered up the middle for 13 and then four more. After quarterback Charlie Ryan (4/10, 45 yards, 14 carries, 90 yards, 1 touchdown) took an option run for five yards, Funai burst up the middle for a nine yard touchdown on third down to put OA up 12-7 midway through the third quarter. The Tigers had to punt on their first drive but the defense came up big when senior Connor Maroney picked off Fallon and ran it back 30 yards. OA used just four plays to cover the distance when Ryan used the option to take it in himself for a nine yard score. 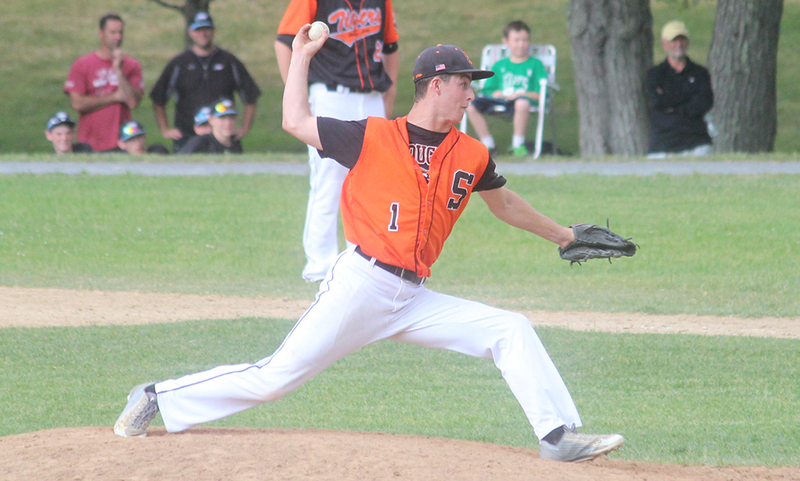 North Quincy tied the game in the second quarter taking advantage of a short field. It took just five plays to move 31 yards before Aidan Brown (25 carries, 130 yards) punched it in from a yard out. Oliver Ames kept the pressure on in the second half, forcing punts on the next two drives from the Red Raiders following the turnover on downs. Funai ran 12 yards to end the third quarter and then on the first play of the fourth quarter, he dashed 45 yards with a score and ran it in for a two point conversion to make it 20-7. Three straight incompletions from Fallon meant another punt from the Red Raiders but OA gifted possession right back with a fumble. However, Geary came up with his second big play of the half on third down. Fallon dropped back to pass but didn’t have many options and Geary came from the blind side and laid a huge hit, forcing the ball free that senior Shawn Cardoza pounded on. 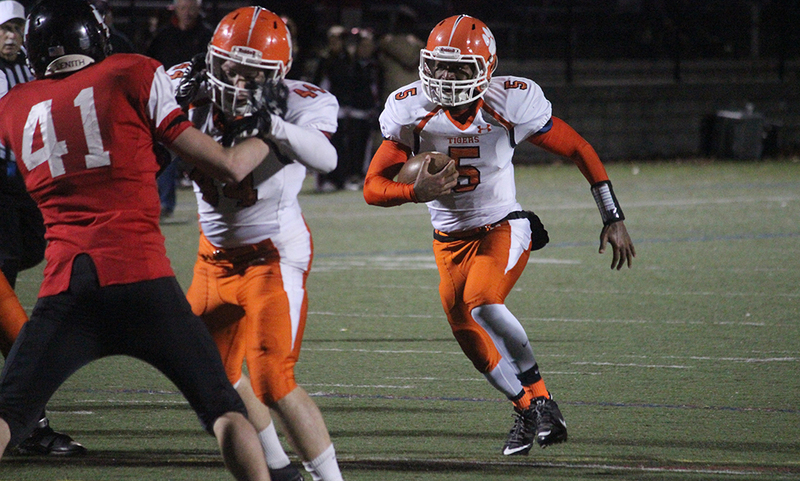 One play later, Funai went up the middle for a 14 yard touchdown and Oliver Ames extended its lead to 26-7. With mostly second string in, North Quincy added a touchdown in the final minute. After starting the season winless, the Tigers have now won back to back games heading into Thanksgiving, when they’ll travel to rival Sharon to conclude the season.